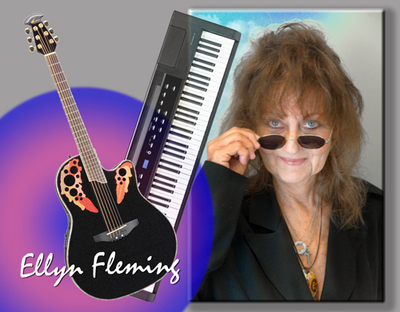 Ellyn Fleming is a singer/ songwriter/ musician. Ellyn has received songwriting achievement awards from Amnesty International, Billboard Magazine, The Independent Singer Songwriters Association and The Dean Markley World Music Awards. Critics have called her a "songsmith" for her ability to craft excellence in nearly every musical genre.